When you decide to take web design or web development as a career in Dubai, the most difficult part is to learn and understand numerous jargons and specified terms. They are quite difficult for an outsider to understand and to keep up the conversation going on with a web design or web development specialist in Dubai is quite daunting. 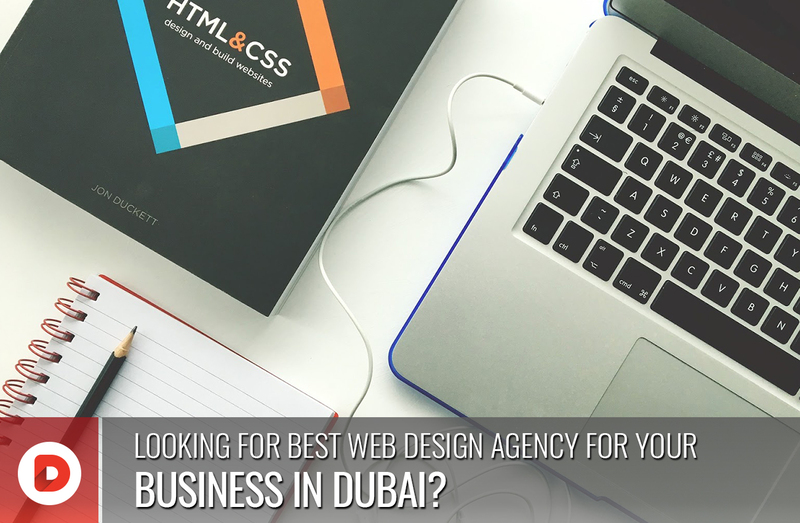 The web developers and designers in Dubai have faced this difficulty many times while communicating with the clients or project managers. 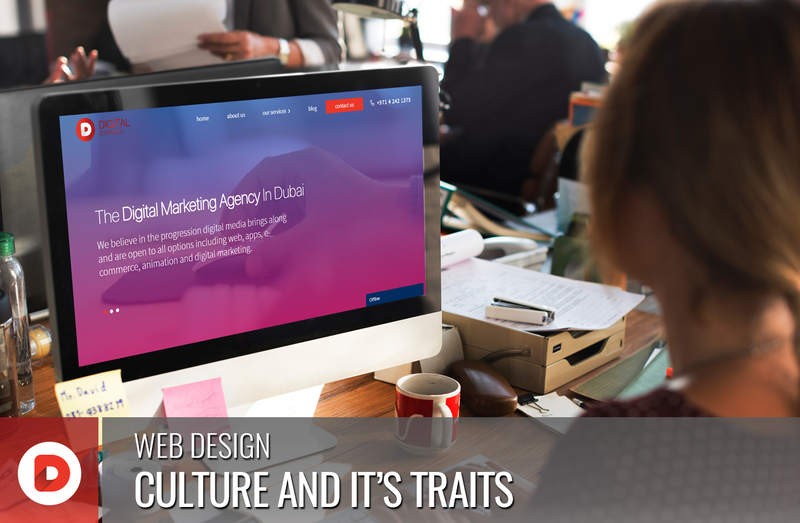 It is quite common when businesses holders in Dubai decide to get their websites made, there are a number of terms that web design or development agencies in Dubai use which are quite alien for a layman. Most of the conversation going on with a web developer or designer will have words like CMS, Ajax, Backend, Backlinks etc. and many of them have pretty simple explanations. All you need a simple description of the word and the process it carries forward. By knowing these terms and having them at your fingertips, you will save a lot of time spent on Google for the definitions of these terms awhile you are communicating with the developer to get your website made. 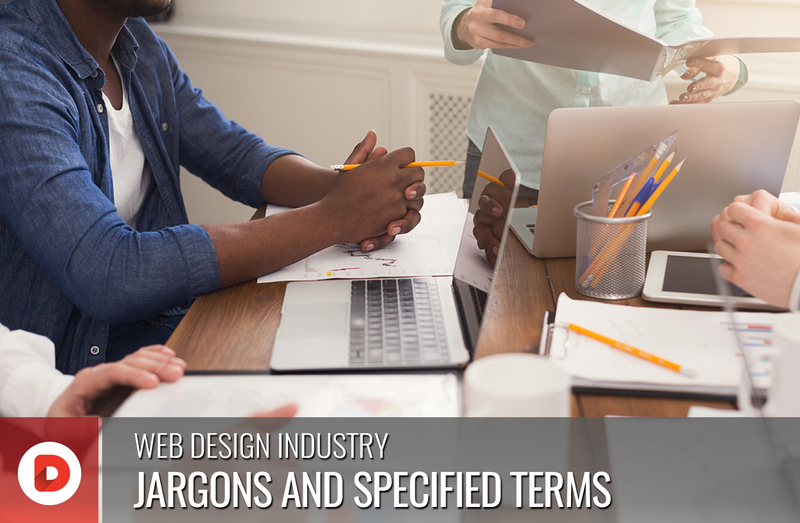 We have jot down these terms and have prepared a glossary that will be quite helpful for you to get a hold of these terms and completely understand what is going on with your website and at what level the process is. It will help you and the person handling your web design or webs development, to have a better communication level and will make you understand the complexities that can happen while the process is going on. Take help from this glossary and stay in top of the game. Accessibility is a specified term used in the web design and wen development industry to define the reach of a website to all kinds of users. These will include visually impaired persons, people with hearing disabilities, colour blind persons or any other kind of impairment. The success factor of the website largely depends on its accessibility. A website with low accessibility is impossible for the people with impairments to use hence decreasing its approach. If you are getting a website designed for the masses for instance for government or public rations sectors, the accessibility is an important aspect to keep in mind. Ajax is a programming language used to create dynamic web applications and enables the website to show various elements from the other databases without opening the whole page. For instance you can check the number of items in your cart, while online shopping on the small cart icon on the top of the page, without actually landing on to the shopping cart page. Anchor text are those words that hold the hyperlink to revert the audience towards your website. It is one of the most effective SEO strategies and will have your web page link. When the hyperlink is added the text usually changes colour to blue. API stands for application programming interface and is a system that allows various systems to communicate. It is an integral part of web development and will add the third party application or a specific system on to your website. The most common API used is of Goggle Maps, which add the location to your business and can be easily located by the visitors using Google Map application. The applications have specified code which are used by the developers to make the application’s button or icon shown on your website. Furthermore, it is also used to display various features of your website that are present in the database on the home page or any other place you want. Alt text is another feature of an effective web design that increases the accessibility of the website. Alt text is a precise description given about the images used on the website which makes it easier to understand for the people who cannot see the image. Moreover, it is a great SEO practice and makes the image appear on the search engines when search through the used keywords hence increasing the traffic to your website. Backend is another important feature of web design wand webs development. It is the part of the website that has all its controls and is visible only if you have the credentials to it. All the functions of the website are handled through the website and is usually controlled by the admin. It is the part which is not visible to a regular visitor and is the base of any website. You must have read blogs or text which have text, when clicked will you to any other website. That links are called backlinks. This also an SEO strategy plus it authenticates any information given in the blog or any other text by linking it to the original source. Moreover, they have an impressive impact to improve the search results of your website. You can also add backlinks in a blog linking the reader to a previous or similar version of the topic discussed. It increases the website’s visibility and search engine ranking. If you end up with a host for your website that has other websites involved in black hat SEO practices, are spams or have been targeted or banned by the search engines, will be called a bad neighbourhood. You need to be very careful while choosing shared hosting service. Take a careful look on their terms and conditions and their disciplinary actions taken against such websites. To be sharing a host which provides a bad neighbourhood can have a negative impact on your serch engine results as well. Bandwidth has two meanings. First is the size of the data that can be transmitted in a certain amount of time. It is usually stated in bits per or bytes per second. Secondly it is defined as a particular range contained in a band of various frequencies. Below the fold is a specific term of print media language, which means that the rest of the part of the news or an article in on the other half of the newspaper. In the web design and web development world, it means that the users have to scroll down on the page to get more information on the particular website. When a user visits a website and leaves it after a short time without performing any task, this action is called bounce rate. High Bounce rate has a negative effect on a brand’s image as it shows that the material on the website in not strong enough to retain a customer. Difficult navigation is also a major cause of high bounce rate and will hinder the performance of your brand. Derived from the famous fairy tale Hansel and Gretel, breadcrumbs appear on the top of your screen showing you the exact path of the page you have landed on. This feature helps you to go back on the page and see the other features. The system, company or program you chows to visit the internet is your browser. It is usually preferred by the user for how comfortable one feels with a particular company’s system to visit various websites on the internet. Many browsers are available such as Chrome, FireFox, Sagari, Opera and Internet Explorer. Caches are the feature available on most of the websites that store the visiting data of the user to respond to the visitor faster when he returns to the website. Cache are extremely important to enhance the loading speed of the website. CSS is an important component of a wen design. It is used to create the look and aura of a website without the HTML files of the website. It simplifies the HTML files of the website which is beneficial for search engine optimization, plus it can change the complete outlook of the website by altering just one file without any alteration to the content. CMS is the system at the backend which allows the admin to change various features of the website or load or unload various products. CMS allows any person who is not a designer or developer, to handle the website and add or subtract content on it. E-commerce websites have very sophisticated CMS systems to make it easy for the handler of the website to add the details and pictures of the new product and remove the old ones. It liberates the website holders to be dependent on the web developer every time the website needs a change. Customer relationship management systems assist the website admin to manage the customer data. When a customer fills a form on the website and provides his name, email address etc. the CRM retain that data for further use and marketing purposes. When a cod is replaced by a newer and better version or code, the old one is called Deprecated Code. Changing the codes and shifting to the latest ones is extremely important for the performance of the website and to keep it up to date according to the latest and innovative requirements of the modern era. Dithering is a process of providing an illusion of the colours present in an image format or a GIF to users. GIFs and many image file formats do not support a large pallet of colours so dithering will create the illusion of the presence of those colours by combining the pixels of the present colours. For instance in a black and white picture the illusion of grey is created by combining the pixels. Domain is the specific address of your website that makes a visitor search and visit your website. A domain name will have your brand’s name with other components necessary to visit the website. They can be purchased from various sources. DNS converts your domain name to the IP address of your server. When a visitor types your domain name to reach to your website, the DNS will translate that domain name to the IP address of the hosting service to make the visit possible. To develop a website there a number of systems present in the web development world to help out the developers. These system are known as development languages and each language has their specified set of features to assist the developers to a maximum level for the development of a user friendly website. E-commerce stand for electronic commerce and deals with the purchasing and selling of various physical of digital goods online. It is an online store where the customers can find, observe and then purchase the goods they are interested in. It is one of the most sophisticated platforms of modern times with state of the art features like cart, payment methods and display centres. The emergent of e-commerce gave a paradigm shift to the shopping methods. An elastic layout is the ability of the website layout to accommodate according the screen sized without damaging the pixels or images present on the page. It is an external document, a CSS document which can be connected to many HTML or XHTML files. If you want to make changes to all the CSS pages, all you have to do is to make changes to this external style sheet and it will be implemented on all the sheets. Front end is actually the face of a website. It is the layout which is seen to the users when they visit your website. All the specific functions you want your customers to use are on the front end. It is an integral part of web design and web development as it should be aesthetically designed to attract the customers, it should have all the features to provide an amazing user experience, it should represent your brand identity and should have interesting and SEO friendly content to make rank high on the search engines. Favicons are the tiny icons that appear on the address bar on the top of the screen. Fixed width layout remain the same across any kind of monitors or screens. The width of the layout in pixels is set by the designer. They are helpful for minor changes to be done in the design which remain exactly the same among all the browsers and screen. Liquid layouts are flexible layout that adjust themselves according to the browser. They efficiently adjust with any browser window, screen resolution or size. Derived from the world of fine arts and photography, a focal point means the point where the eye of the visitor will glance as soon as he opens the website. It is a crucial point and it is important that whatever information you are providing on the focal point is extremely beneficial for the customer for and enhanced retention. Hypertext Markup Language is the basic language used by web developers to write web pages. HTML is a way that provides content on the websites along with CSS covering the layout and stylizing options. It can be used to decide the way the content will be presented and displayed on the website. We have all noticed a sudden colour change of few of the words in a blog or text on a website, these words are hyperlinked. Hyperlink is added to some specific words to add the link of some other website or web page related to the text on which the link is added. The text or phrase which has hyperlink added to them is called hypertext. Hosts are the web servers where your websites stay, and maintained. A hosting server is a web browser connected to internet allowing your visitors or customers to visit the website. Information architecture is the information including a blueprint, in forms of wireframes, site map or PSDs of a website. It has complete information about every page with instructions about the interface, content, images and specified features. The page where a visitor ends when clicks to the website. Often special landing pages are created for an offer or special occasion enabling the users to perform the desired action. Link farm is a website that is specially built to increase the link clicks of other websites. These are usually one page websites having random links, but some contain many links, linking various sites to one another. Search engines have become quite sophisticated and can recognize link farms and remove them from the search results and punish the websites who use link farms for increasing traffic. It is a great optimization technique that slows down the loading of images and videos unless the user wants to load it or scrolls down to it for loading. It enhances the overall loading of the page and lightens it up to show the necessary information unless the user reaches the images to be seen. It is the data present in the header providing information about the web page currently being visited by the customer. The information in the Meta data is only viewable in the source code. It is and HTML tag in which the meta data is contained. Navigation is one of the most important element of web development. It is the system that allows the visitor to move around the website on the same page or to the other pages of the website. It is utterly important for the success of a website that it has smooth navigation to provide a hassle free user experience. Links to the other pages, breadcrumbs, and other related links are included in the navigation system. Non-breakage space is the space between the words or paragraphs to balance out the text. The white spacing is very important in any web page to balance out the elements present. Non breakage spaces can also contain table cells. Open sources are computer programs, web applications and desktop application which are quite easily available free or at very low price developed usually by teams of volunteers. Page view is the number of times a visitor visits your website. Permalink means is usually used for blog posts. As the posts are quote frequently changed and new blogs appear constantly, a permalink will help the users to bookmark or visit the blog post again. Plugins are third party features embedded in the website to increase the usability of the website. Most often used for CMS or blogging platforms, they are a great way to increase the functionality of the website without redoing the core coding of the website. They are also the third party software installed in your computer to increase its functions. Plugins help the users experience the latest facilities and innovations happening to enhance user experience. Mostly used for blog pages, RSS enables the users to subscribe a blog or other website to receive latest updates through feed reader. Resolution means the number of pixels displayed on the screen that form an image. Responsiveness is another important factor of web development. It explains the ability of eth website to be displayed on various screen sizes. 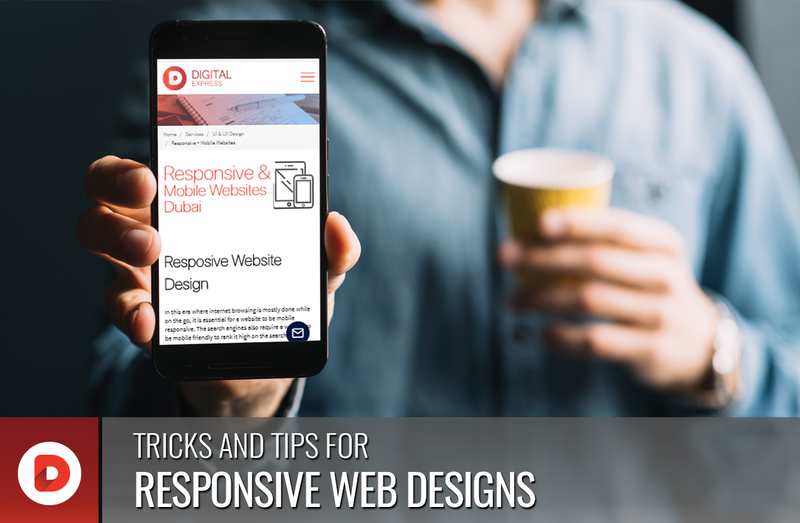 It is utterly important for a website to be multiple device responsive as now search engines do not rank sites which are not. It is one the most necessary requirements of this era due to the variety of devices available for internet surfing. It is an XML document used instead of DTD to explain other XML documents. Search engine optimization is the most important factor of digital marketing. It involves sophisticated practices that ensure the higher ranking of the website. All these practices are organic meaning that the website holder does not pay any amount to the search engines. Sitemap is actually the blue print of the website. It includes all the features, the navigation style and pages that will appear on the website. They are quite difficult for an outsider to understand and to keep up the conversation going on with a web design or web development specialist in Dubai is quite daunting.